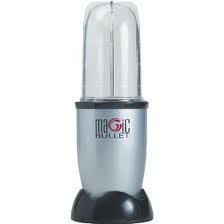 Blend in the Magic Bullet. I like this one because it is non dairy and sometimes you need that, like when you have a cold. What's your favourite blended drink? = diabetic friendly smoothie, accounts for one serving of fruit and one serving of dairy with no added sugar. the ice and water stretches the ingredients making it slightly more satisfying. This sounds like a great shake for the summer when u want to fit into your swim suit. Thx K8!